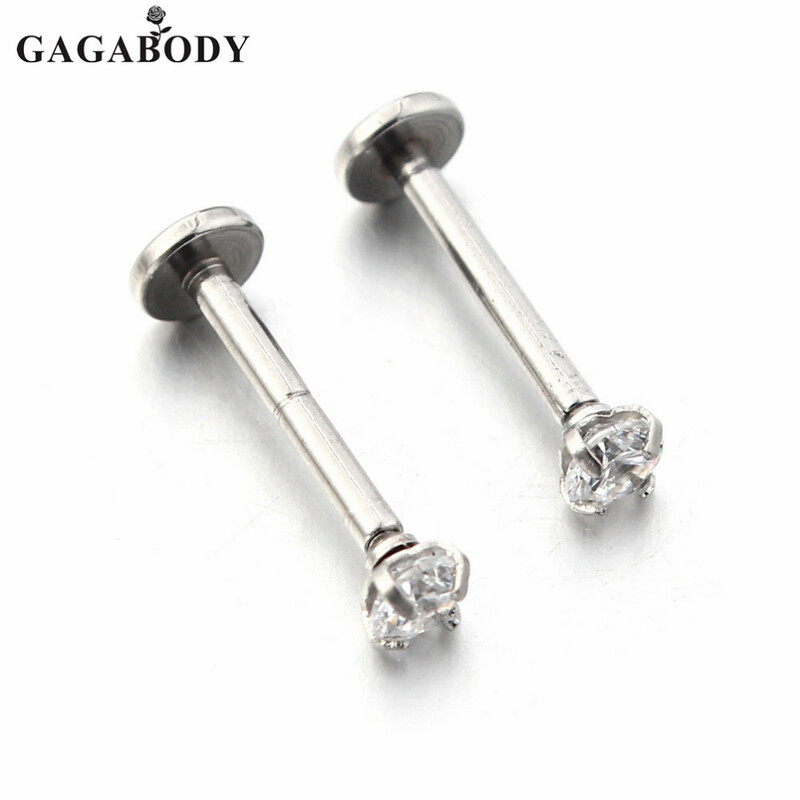 Product Materials: 316L Surgical Steel and Cubic Zirconia. Safety: Made with the highest quality 316L surgical steel and cubic zirconia. Due to the camera and the computer screen showing, the color will be a little different. Hope you can kindly understand.